We knew it was coming to this. The GMO revolution wasn’t going to stop at our dinner table. But did we think it would happen so soon? The three day conference, which was attended by science heavyweights (as well as by some family members with sick children), resulted in an airing of some of the issues surrounding this new science. Marcy Darnovsky of the Center for Genetics and Society disagrees with the notion that genetic editing is unlikely to result in unforeseen results. “The medical arguments are tenuous and the possible social consequences are grave,” said Darnovsky. 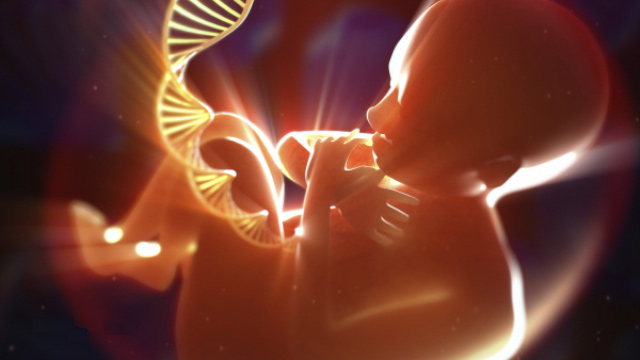 The laws governing gene editing are in many locations inexplicit, to say the least. The UKpermits permit licensed experiments on embryos up to 14 days, but not implantation in a woman. Some British scientists are agitating for a change in these laws. China’s laws are considered to be “ambiguous,” as are South Africa’s, Chile’s and Argentina’s.